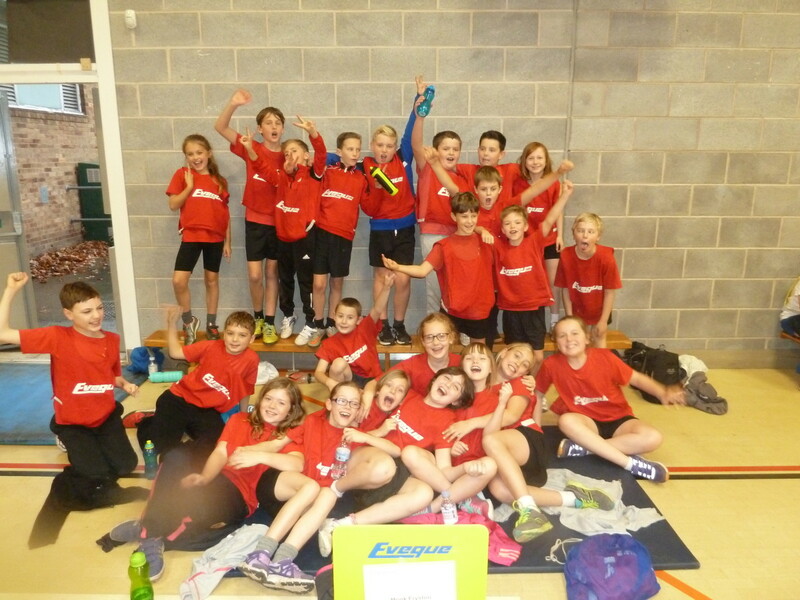 On 5th November the year 5’s represented the school at the sports hall athletics festival for the cluster at Carlton Holy Family High School. 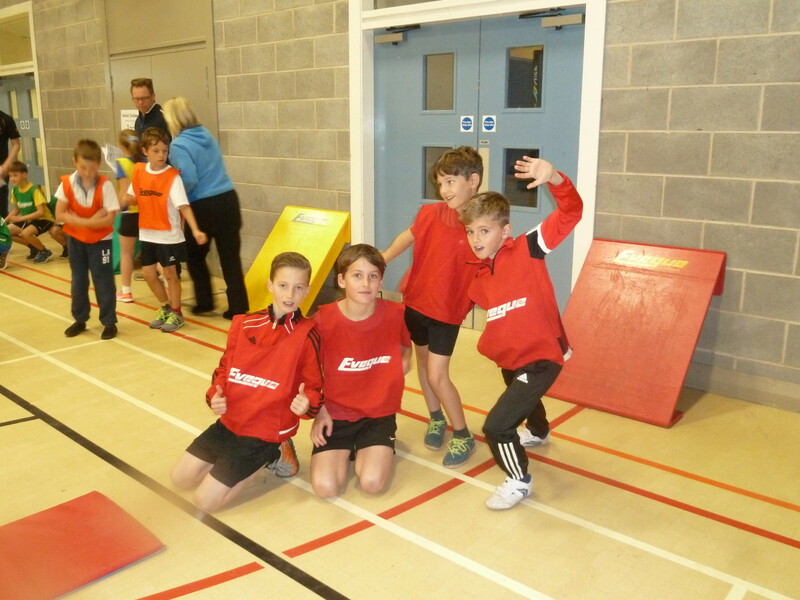 They all competed in track and field events; this included sprint relays, obstacles, throwing and jumping. 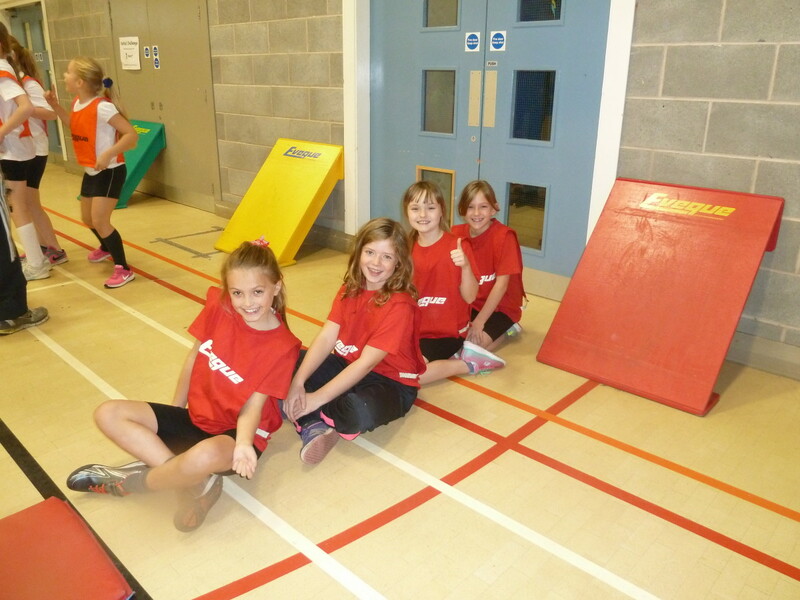 All of the pupils did the school proud trying their best and cheering each other on. It was a fantastic experience for the students. We came 4th with 188 points. Thank you to Mr Dunnill for organising the boys and Mrs Gatenby organising the girls. Well done everybody.